The East Arm Rowing Club was established in the late eighties as a center for rowing in the New York metropolitan area. The club is open to both seasoned and novice rowers of all ages for a well-rounded mix of athletes. There are programs for juniors, adults and seniors/masters. The club offers the use of its boats and provides internationally experienced coaches and competitors. At East Arm you will find a friendly environment with social activities such as fundraisers, race training, races and “fun” rows. At the club’s annual spring regatta, novice rowers who have completed the learn-to-row program compete in The Greenwood Lake Challenge. The social environment includes male and female members of all ages from all walks of life. Dues are $450 per year for individual membership, $500 for family membership, and $165 per boat for storage. 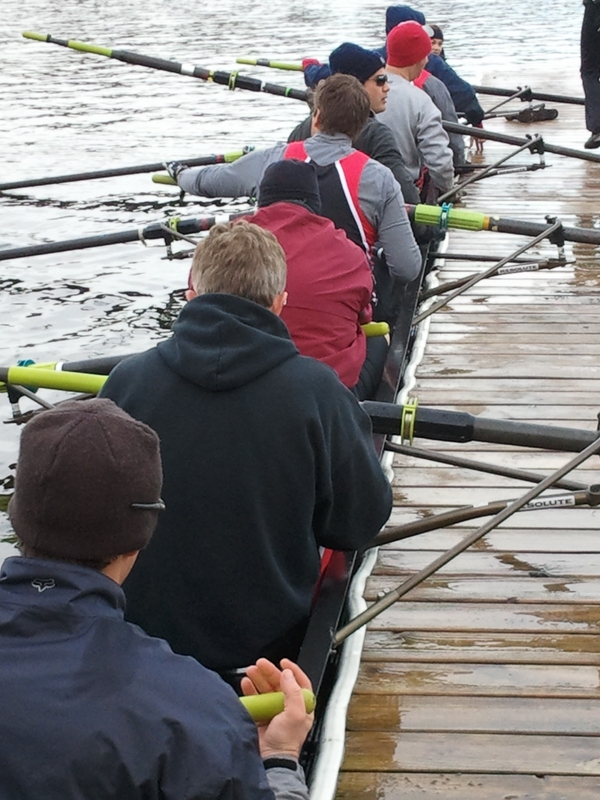 Learn-to-row regatta competitors join at a discounted rate.